Looking for vintage gear manuals ? A great collection of user and service manuals available for free download (PDF). 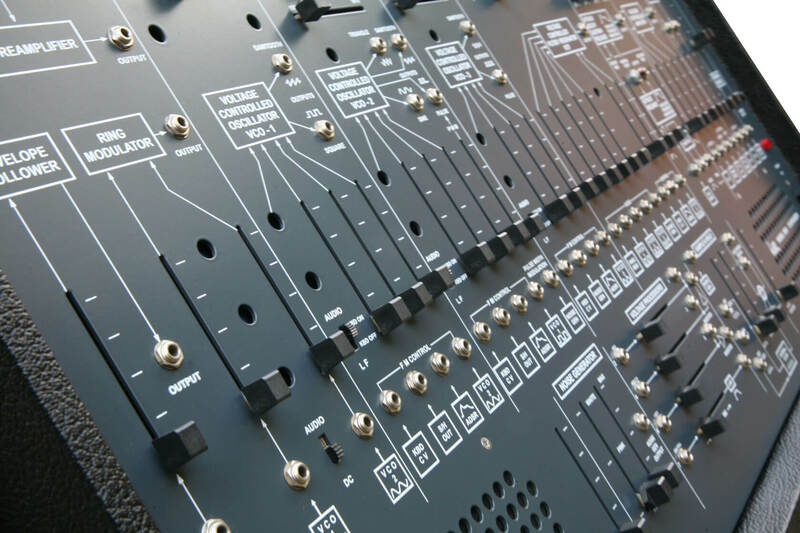 There are manuals for ARP, Akai, Alesis, Analogue Solutions, Boss, Buchla, Casio, Korg, Moog, Roland and many others.